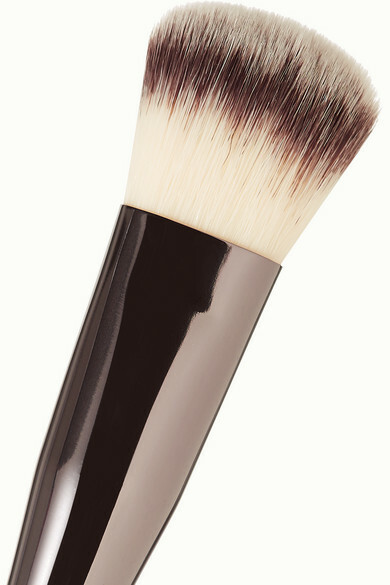 The ultimate beauty tool, Chantecaille's brush works with your favorite foundations and masks. The ultra soft bristles are specially designed to distribute liquid, cream and gel-based products evenly, whether you prefer light or heavy coverage. It has a sleek wooden handle and is neatly proportioned to slip into your cosmetics case.